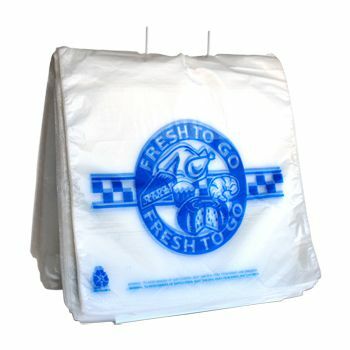 Whether you’re running a deli or a home business, always offer fresh produce, in store or via delivery by opting to use a seal top saddle pack deli bag. 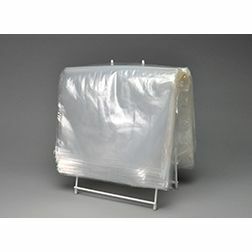 These are specialized seal top saddle pack deli bags that are resealable and also ensure that the produce is not only easily accessible but also stays secure and fresh to consume with ease. 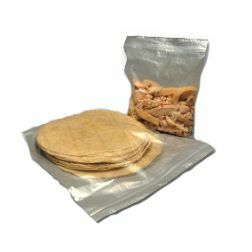 What makes these seal top saddle pack deli bags stand out from the rest is that they are treated and crafted from low density, sturdy materials that ensure that all food stays fresh. 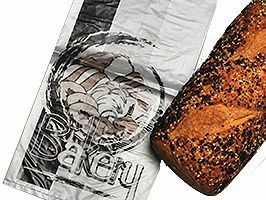 Moreover, there are plenty of choices for customization and these seal top saddle pack deli bags are available for use, completely plain or printed with the words, ‘Fresh to Go’. 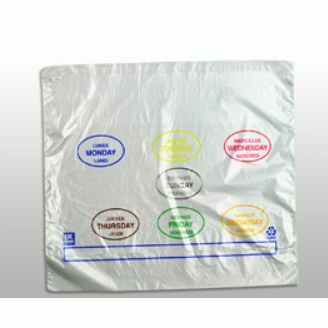 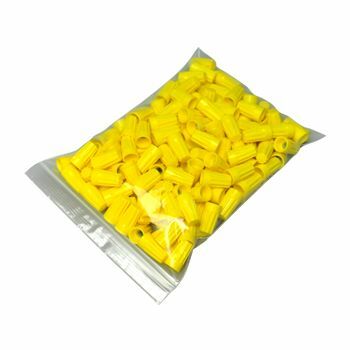 Available in three different colors, you can pick and choose to get bags that meet your needs the most.